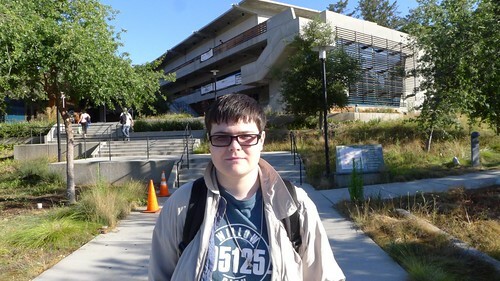 Next Friday, my son Paul graduates from Foothill College! He turned in his art portfolio and is finishing his last two papers. Then Paul takes one final exam and he is done. This weekend, we set up the guest bedroom (for family in town for the big event). Paul’s hair is cut, he has new glasses, and we have an appointment with the photographer. 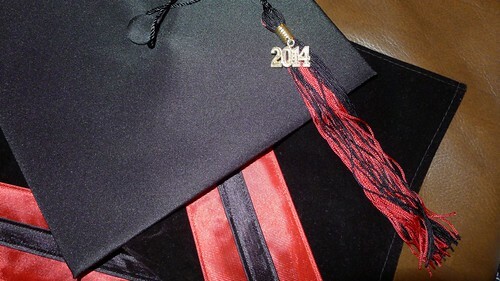 I pressed his graduation robes, and only asked him a dozen times if he is sure he has turned everything in. Paul is tolerating his proud mother’s fidgets very well. CONGRATULATIONS, Paul….and you’re a great & proud mama, Katy!